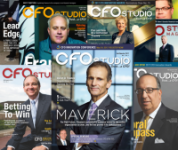 Subscribe now to CFO Studio Magazine and receive the electronic flip book version immediately. 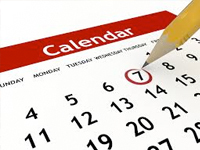 Attend any of CFO Studio's invitation-only events. Join your CFO peers, network, meet some great people, learn a little, have some food and a few laughs! Or, you can attend any of the other Finance Executive Meetings on your own. The CFO Innovation Conference and Awards is a one day event where C-Suite finance executives can share insights and experiences, as well as learn from CFOs and subject matter experts across multiple industries. Would your company like to meet CFOs and better promote itself in one or more geographic regions? 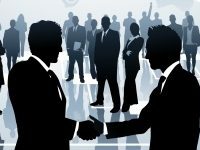 Become a CFO Studio Business Development Partner.